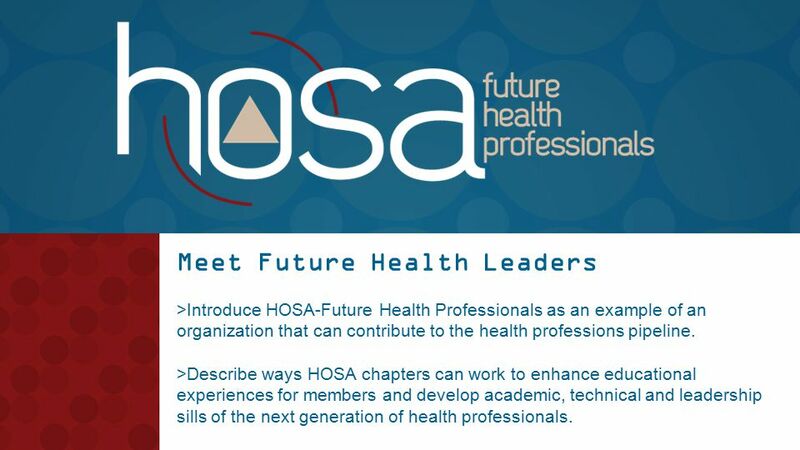 1 Meet Future Health Leaders >Introduce HOSA-Future Health Professionals as an example of an organization that can contribute to the health professions pipeline. 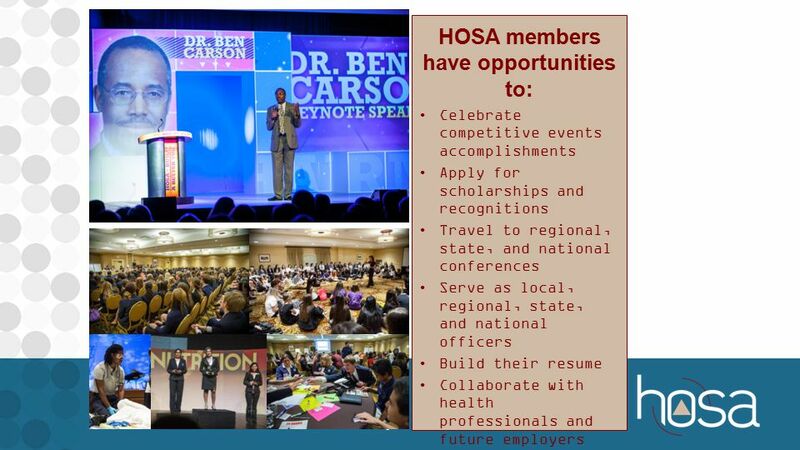 >Describe ways HOSA chapters can work to enhance educational experiences for members and develop academic, technical and leadership sills of the next generation of health professionals. 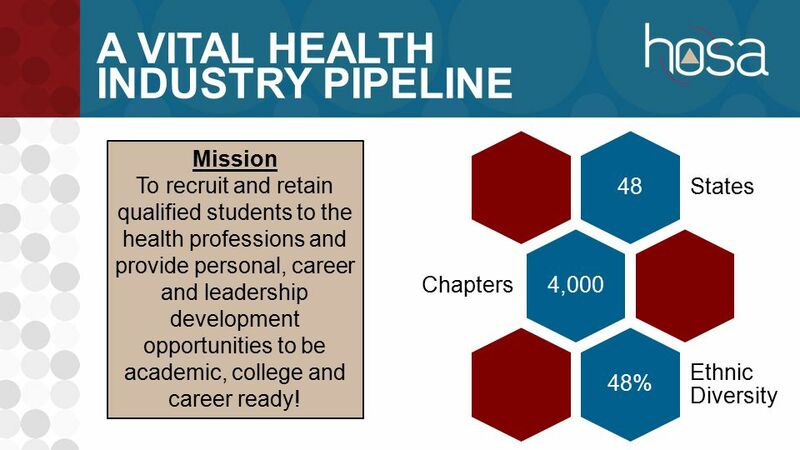 2 A VITAL HEALTH INDUSTRY PIPELINE 48 States 4,000 Chapters 48% Ethnic Diversity Mission To recruit and retain qualified students to the health professions and provide personal, career and leadership development opportunities to be academic, college and career ready! 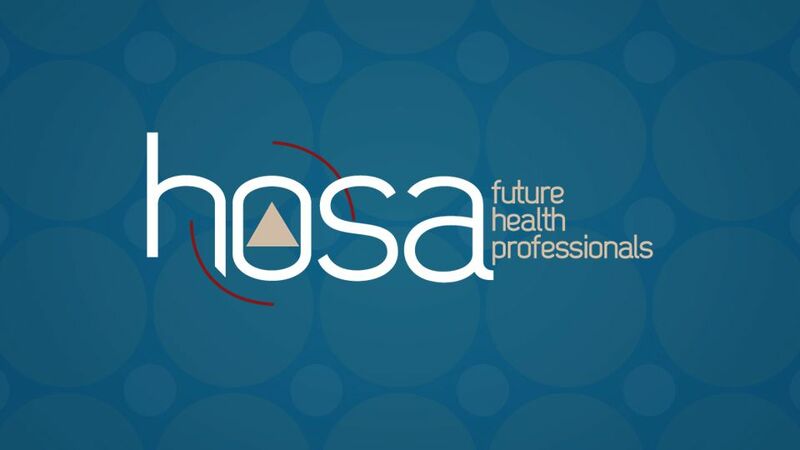 Download ppt "Meet Future Health Leaders >Introduce HOSA-Future Health Professionals as an example of an organization that can contribute to the health professions pipeline." 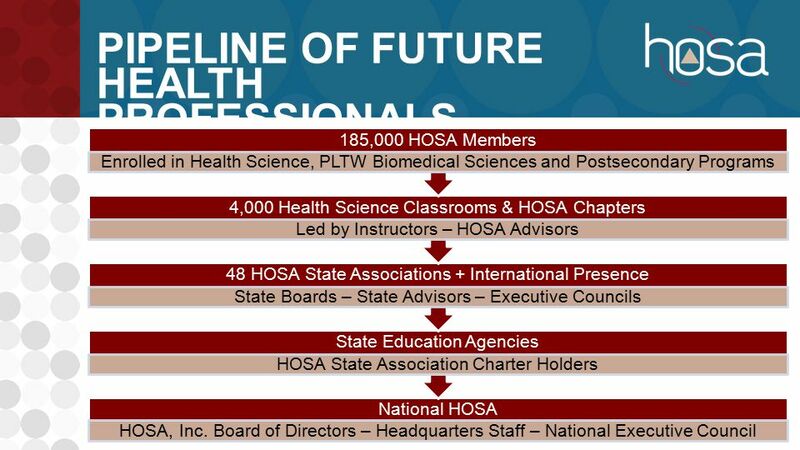 AMSN Volunteer Leader Overview. 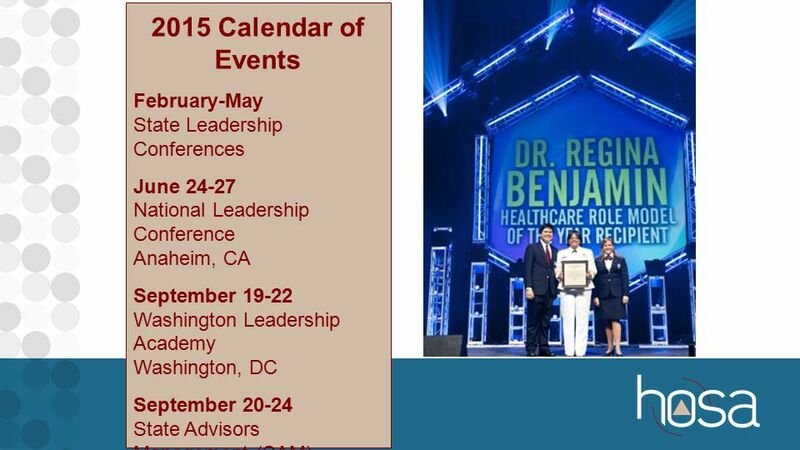 Welcome Volunteers Welcome to the team of committed professionals that help to fulfill the goals of AMSN. Thank you for. PLTW Alumni Association California PLTW STEM State Conference February 19, 2015 Channelle Ragland, Director of Student Relations Daniel Stark, PLTW Alumnus. 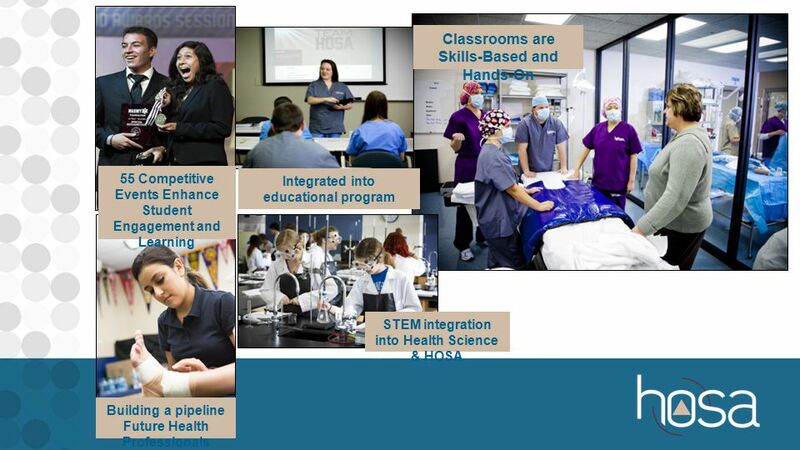 Select Committee on Health Care Education and Training Addressing the Healthcare Workforce Shortage in Texas High School Education Solutions. 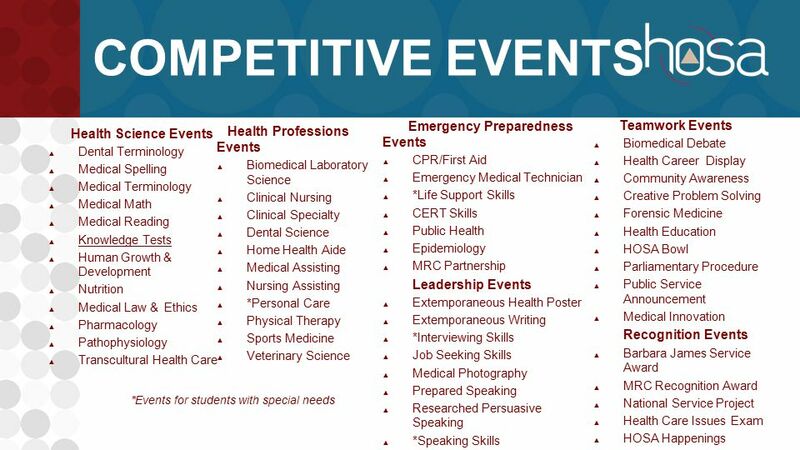 Introduction to Career & Technical Student Organizations (CTSO’s) Developed at NCSU Adapted by David Agnew Arkansas State University. 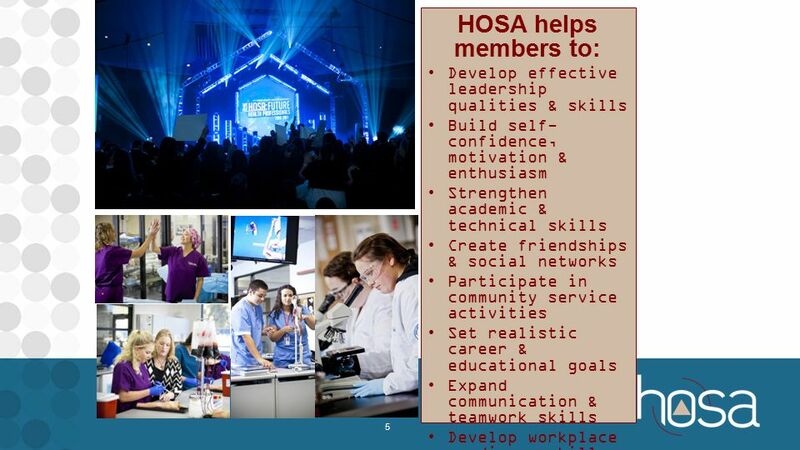 Health and Medical Sciences Academy Monticello High School Fall 2012. 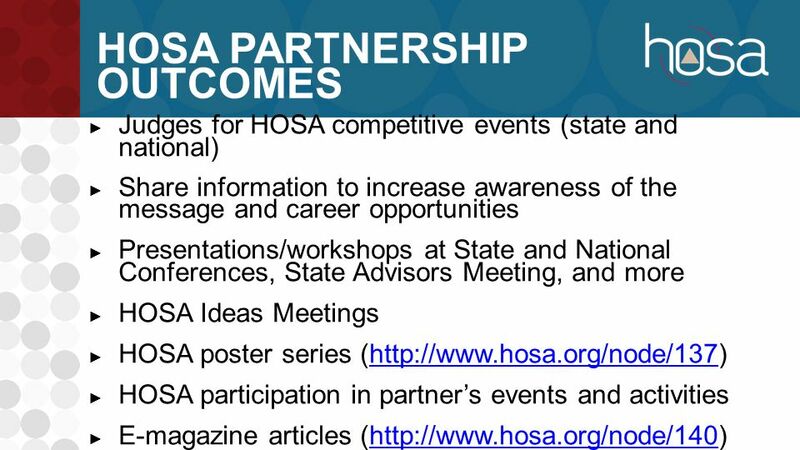 Integrating HOSA in the Classroom Health Science and HOSA: A Healthy Partnership. 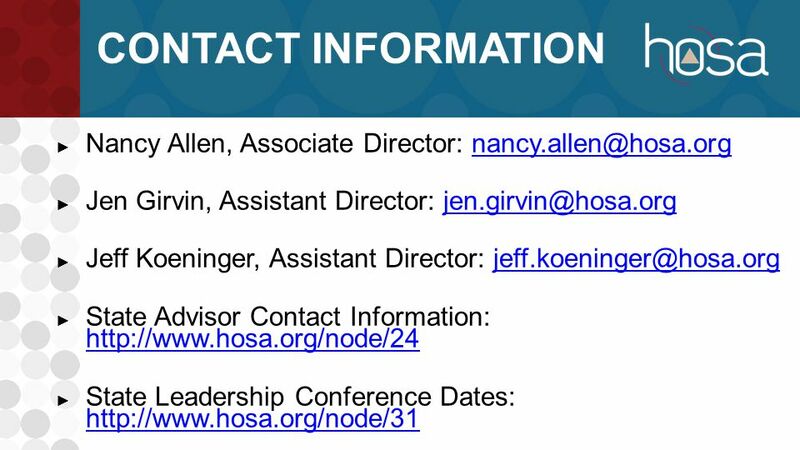 Learning to Live in a Technical World How TSA prepares students for a smarter, more leadership- driven workforce.